If you’ve clicked on the post – chances are at least once in your life you’ve experienced that gut wrenching gnawing at your stomach while staring at the white of a fresh new page. Well, bet you didn’t realize it – but I too have these thoughts run through my brain all the time when starting a painting. 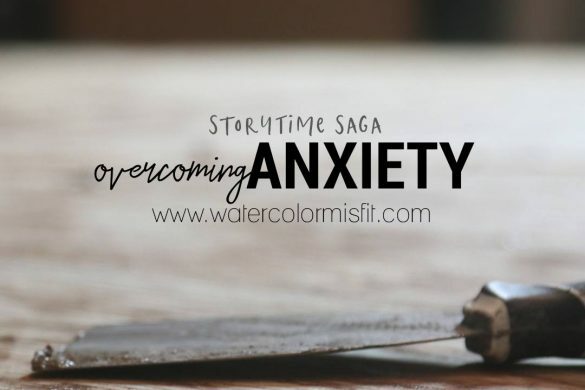 YEP – I HAVE ANXIETY ABOUT STARTING TOO. So you are not alone – and guess what others have these exact fears too. In fact, last week I asked a group of my misfitians why they were afraid to start – and over 60 people responds within days. SO HOW DO I CONQUER THIS FEAR? My husband and I just celebrated our 5 year anniversary last week at a sweet little church sponsored pumpkin patch – AND IT GOT ME THINKING ABOUT WHEN WE FIRST MET. #01: WHY AM I SO AFRIAD OF STARTING WATERCOLOR? #02: WHY IS WATERCOLOR SO HARD IN THE FIRST PLACE? There are actually a variety of reasons – but for time sake I’m only gonna spotlight two. Mixing watercolor paint ratios can be difficult. You see with other paints – the paint consistency is usually all prepared and ready for you to use off the bat. 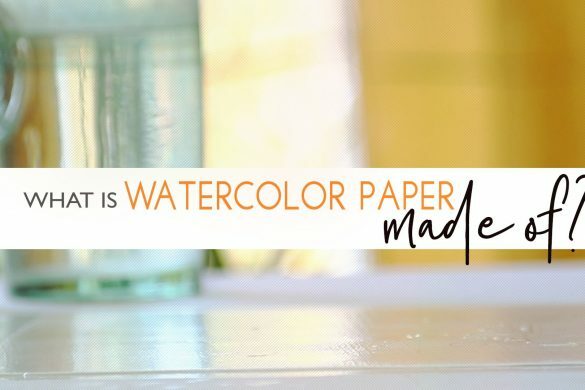 Watercolor – however, has different paint ratios for different techniques – such as a watery ratio for a light pastel mix and a liquid-y paint ratio for a rich bold color. 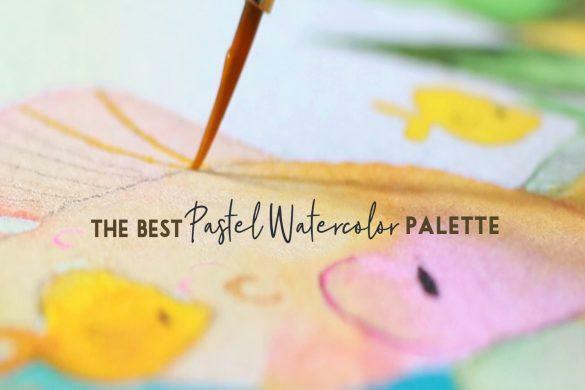 Thus – – YOU REALLY HAVE TO HAVE A GOOD GAGE OF YOUR WATER TO PAINT RATIOS IN YOUR PALETTE AND HOW TO USE THEM CORRECTLY. If your mixing ratios are off – then everything else is going to be off as well. 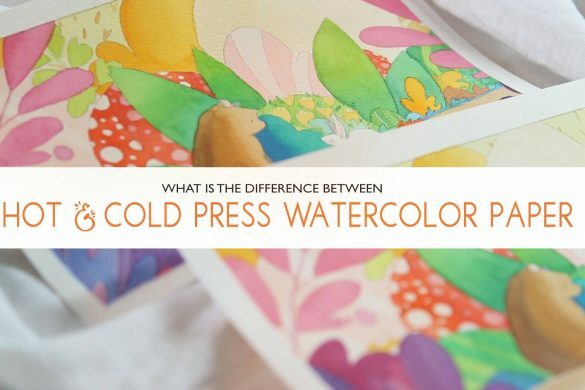 Yep you heard me right – watercolor paint is another issue when starting watercolor. 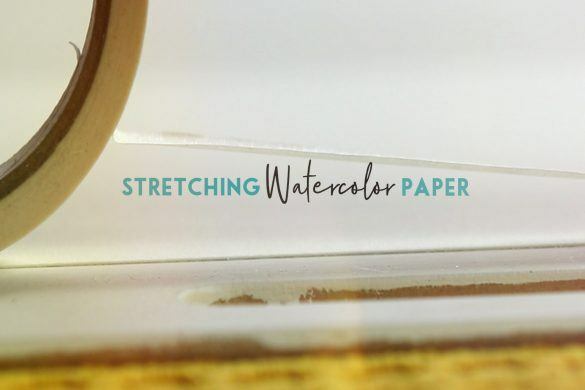 Watercolor paint is complicated – first IS YOUR PAINT TRANSPARENT OR OPAQUE, IS IT A DYE OR PIGMENT – WHAT ABOUT INTENSITY – DOES IT DOMINATE A WASH SEEMING TO SWALLOW THE ENTIRE THING OR JUST SINK TO THE PAGE NOT REALLY MOVING. 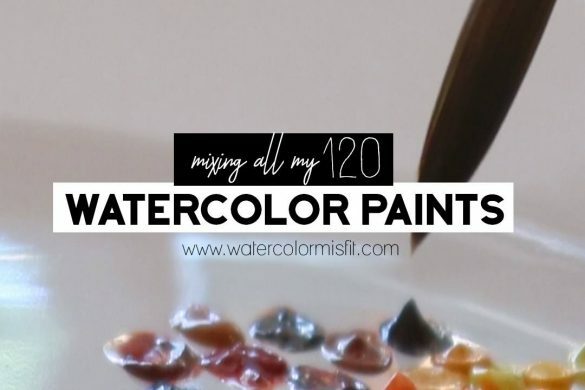 ALSO KEEP IN MIND – ALL WATERCOLOR PAINT BRANDS – WHILE THEY MAY HAVE SIMILAR COLOR NAMES – EACH HAVE A DIFFERENT WAY OF MANUFACTURING THAT COLOR TO THEIR OWN SPECIFICATIONS. BASICALLY MEANING – IF YOU BUY A FRENCH ULTRAMARINE FROM WINSOR AND NEWTON THE SAME COLOR name FROM LET’S SAY DANIEL SMITH OR SCHIMSKY – all three brands will have a slightly different take on the same color. And that’s not even to mention – coming up with ideas to paint, drawing those ideas, using painting techniques at the appropriate times, and finally developing your own art style itself. Pretty much in summary – art is complicated. Well, think about if you were meeting someone for the first time – at a coffee shop to just have a simple conversation. You knew nothing about the person other than their name and basic generic stuff. Some of you might be super intimidated to even meet someone new – while others might jump at the chance. 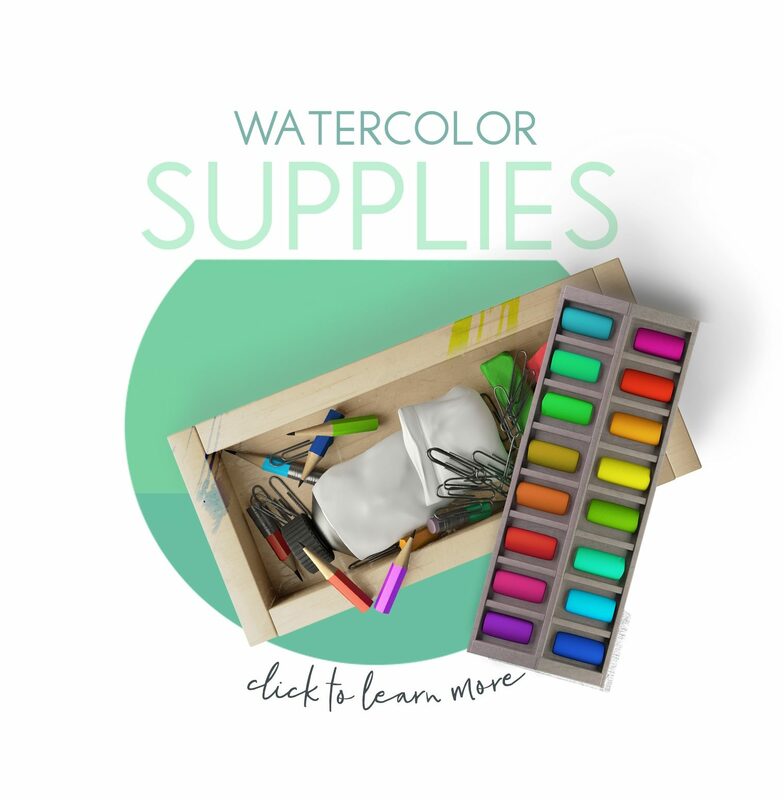 THE SAME IS TRUE WITH WATERCOLOR – some people feel so tense when purchasing a new supply that they don’t even want to crack the lid of their new paint supplies. WHile others jump into watercolor with enthusiasm. However, both people almost certainly will encounter the same problem – their enthusiasm will wane and anxiety will rise when a problem comes up and what you expected to happen doesn’t. JUST LIKE ON THE COFFEE DATE – Chances are you are going to run into some awkward impressions or misunderstandings – IT’S BOUND TO HAPPEN – and then your enthusiasm wane and your nerves begin to soar. WHY – BECAUSE YOU DON’T KNOW WHAT’S GONNA HAPPEN NEXT. 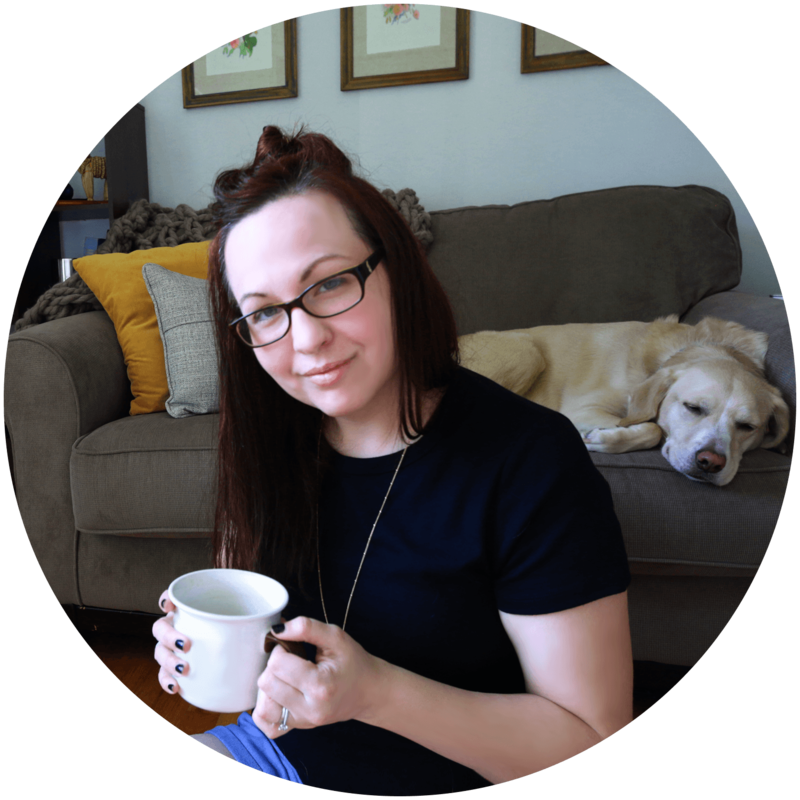 THE SAME WAY YOU WOULD ON THAT COFFEE DATE – and what my husband and I learned some four years after our first meeting. Simply just keep talking – your bound to find something that sparks your interest. The same is true with watercolor. This is why learning your basics is crucial and keeping a watercolor journal of all your findings is a must. I recommend keeping a wreck it journal – not full of completed illustrations polished and ready to show the world – but rather a journal of experiments and watercolor thoughts. Such as what colors do you prefer? What brands do you like? Why? How do you explain working through a basic flat wash? What worked? What didn’t? When experimenting with Gradient washes – what colors did you like and which not so much? Moving on to art styles – What styles of art spark your interest? What styles seem to come easy to you? What things would you like to communicate through your art? What things could you improve? 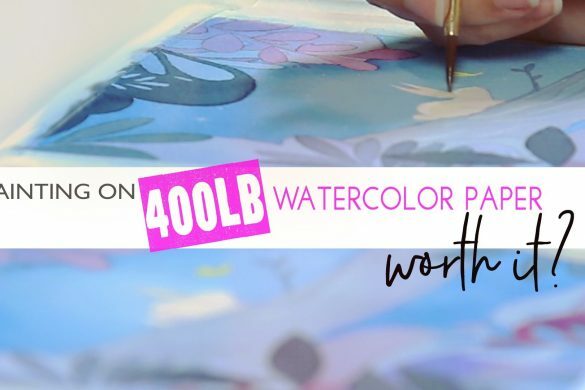 By keeping a journal of your findings – Not only will it help you learn your watercolors but also begin to chip away at the gnawing fear of just starting. Plus – after working through the book – you may start to find a bit of your own art style beginning to peek through. Paint 2 colors wheels – one starting with the colors red, blue, and yellow and another with pink, turquoise, and a lemon yellow (or bright yellow). Which color wheel do you feel drawn to more? 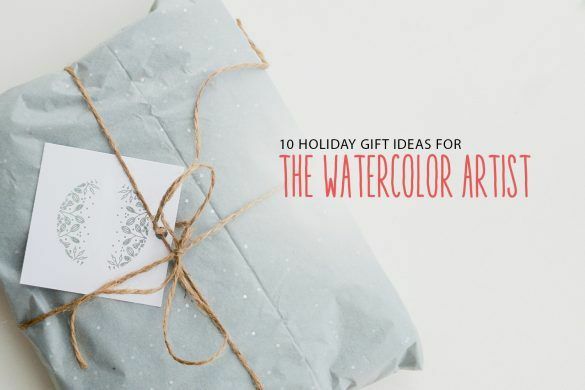 After working through your color chart – try playing around with 2 color combos – meaning allow the colors to slightly mix on the paper – but not entirely. Note Which colors create cool gradient combinations and which do not. Lay down an assortment of color shapes – then once dry with an ink pen draw doodles onto of your shapes creating little creatures or fully illustrated drawings. (I got this idea from one of Minnie small’s videos and though it was a great activity to work on your imagination and drawing skills). DRAW THE SAME DRAWING 3 TIMES and try shading it in 3 different ways with one color. (If you are intimated to draw – use one of my templates and simply trace it 3 times). How did your perception of the creature change with shading? Once again – Draw the same drawing 3 times – but this time paint it in 3 different formats ( 1 – using only watercolor – no ink – 2) using pastel colors with inking 3) using rich watercolors with inking). Which style do you prefer more? These last 3 exercises are great for working through shading techniques as well as determining your own unique art style. And that’s it for this post! I hope you enjoyed this and Hope to see your awesome wreck it journals soon! That was really interesting, challenging and helpful. This is something I could do! yOU DID IT AGAIN, cARRIE! HOW HELPFUL IT IS TO KNOW EVEN GREAT ARTISTS LIKE YOURSELF HAVE THE SAME FEARS AND CONFIDENCE ISSUES AS THOSE OF US JUST STARTING OUT OR STRUGGLING TO LEARN. THANK YOU FOR YOUR WONDERFUL INFORMATION AND PUT IN A WAY THAT IS SO EASY TO UNDERSTAND. I LOVE YOUR WORK BECAUSE IT MAKES ME SMILE AND FEEL HAPPY WHEN I SEE IT. I’m so happy I found you on YouTube then clicked onto your site and Blog. It’s a hot summer night here (well, about 5am!) – your posts are fascinating to read, so well written and in such a personal friendly way with relevant info. I feel like I have a friend I’ve never met! I’m just starting on my water colour journey, so what a perfect post- so, Wreck It Journl, here I come!! I fear that blank page (tho strangely I also love the look of a clean blank slate-have always loved stationery, papers, new pencils, name it, afraid to ruin them. What if I run out of this beautiful paper?!). Hehe … and I little knowledge comparatively about water coloring so thank you! I’ll be sure to keep your site on my ‘go to’ Sites (and YouTube). I’ll read and watch some more; hopefully I’ll be able to do one of your courses, tho is bit hard ATM given have incurable illness and my strength is a bit ‘topsy Turvey, also being on disability pension but I’ll find a way-there is so much about art and watercolor that is healing and distracts mind from fear and pain, it’s about creating and life and beautiful colours: a feast for the eyes! It’s not about dying: it’s bringing life to the world and I’m also now not going to feel pressured by family who expect ‘masterpieces’ when I’m just starting. Thank you again. I just love one of many of your thoughts/writings- the wreck it Journal!! Also gives me excuse to get another journal/art diary! ? thank you again for your story and inspiration! I’m having trouble finding a good quality watercolor journal. Where do you get yours? Hi Andrea! 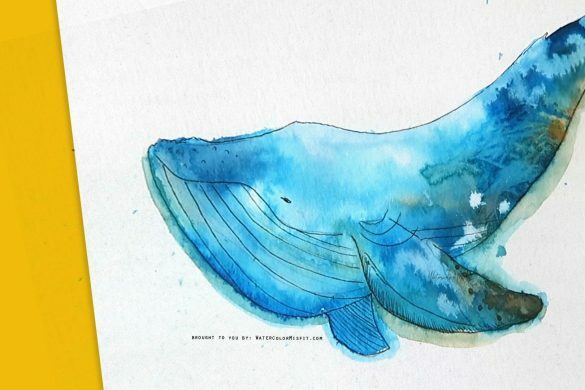 I totally understand the difficulty of finding a good watercolor journal! I really love Bee Paper Journal – in fact I have 3 currently that I’m working through. 🙂 Make sure to check out my 11 Essential Supplies for a Beginner. 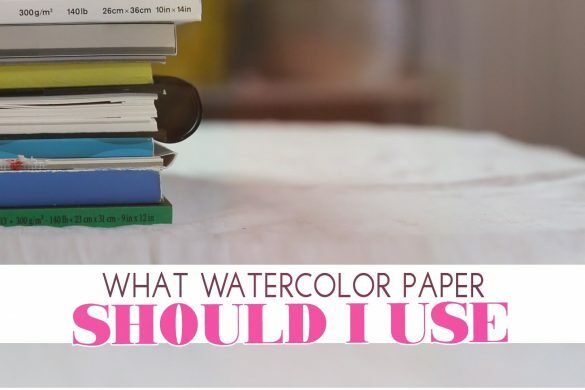 In it I provide links to all my fav supplies – especially the paper (which can be difficult to find on amazon). 😀 I’ve provided a link to the post below 😀 I hope that helps!